As part of the Finding Black Beauty blog tour, I'm pleased to welcome the author, Lou Kuenzler onto the blog to talk about what inspired her to write this book. 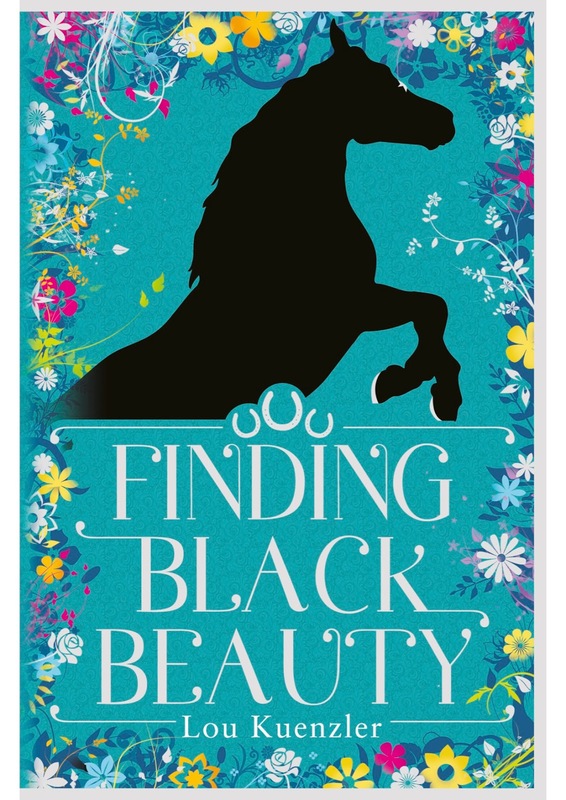 When my editor at Scholastic asked me if I would like to “revisit” or “reimagine” a classic story for contemporary readers, I knew at once that it would be Anna Sewell’s Black Beauty - a book I had read (and wept over) many times as a child growing up on a farm in Devon. The book was important to me - not just because it was about horses, which I loved - but because it felt real and gritty and sad. I loved how the book could make me cry - big heaving sobs sometimes. Crying wasn’t always something that came easily to me. I was sent away to boarding school at the age of seven (one of only two girls amongst hundreds of boys for my first few years away). Learning not to cry, not to be seen to be ‘a baby’, very quickly became a survival mechanism. After the first week of the first term, I don’t think I ever allowed myself to cry because I missed home. I did have my copy of Black Beauty though (perhaps not when I was seven, but certainly a few years later). I was happy to cry under the covers with my torch for the beautiful horse who is taken away from his mother, the spreading chestnut tree and his wonderful country home (no big heaving sobs in case anyone else heard me of course). I don’t think back then I had a clue what I was doing - that I was transferring my own sense of loss and estrangement onto the story. And anyway, it is a cracking adventure too! Perhaps it was those childhood memories, my own association with the horse, that meant when I came to consider the best way to approach my modern version, I decided almost at once that it would not be told from the point of view of Black Beauty himself (as the original is) but through the eyes of a young girl. In my story it is Josephine, disguised as a stable lad, who talks directly to the reader. Josie has lived a happy and privileged childhood until she is forced to make her own way in the world when her father dies and she is turned out of her home. Desperate to work with horses, she has no choice (in Victorian England) but to pretend to be a boy. The minute she cuts her hair short and binds her chest, she is plunged into a world of boys and men. 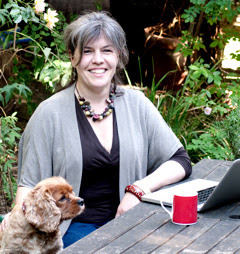 This again, of course, is familiar territory for me … although it is only now that I have been asked to write this blog that I am joining up the dots with quite such startling self-awareness. Thank you, Serendipity. You have really made me consider the true reason that Anna Sewell’s wonderful story may have always inspired me so much. 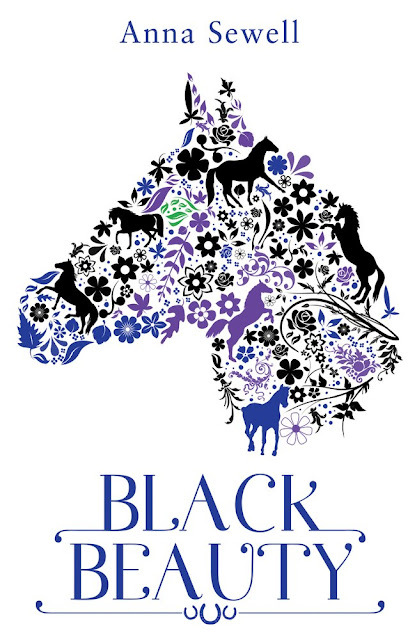 Finding Black Beauty by Lou Kuenzler is published in October 2016 by Scholastic.